Katlego Maboe took to social media to flaunt his beautiful girlfriend at his 30th birthday celebration. "You made this day so incredibly special with every little thing you did for me and my family. I'm so lucky to have you by my side. Thank you my ?" he captioned his Instagram post. 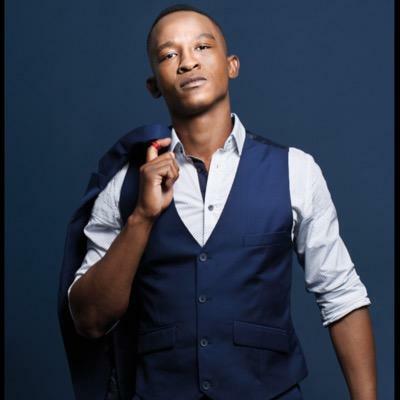 The TV personality reportedly celebrated his birthday with close friends and family on a three hour luxury cruise which set sail from the V&A Waterfront.